Changing the pace of human innovation. Markforged was founded on the belief that there is a better way to make things. Manufacturing innovation has stagnated over the last century and the original wave of additive manufacturing driven innovation for manufacturers held a lot of promise, but fell short. These initial forays into additive technology cost too much, took too long, or used materials that yielded parts that were too fragile and short-lived to make an impact in the manufacturing environment. 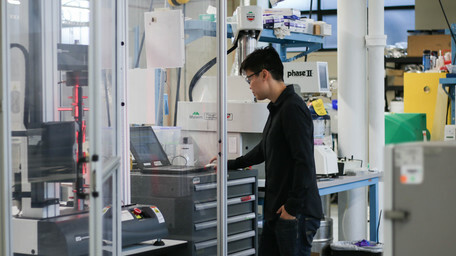 Founder Greg Mark’s belief that a robust additive manufacturing solution could change the world is the premise on which Markforged was born in 2013. Markforged is transforming manufacturing by addressing 3D printing as a holistic problem. Our process innovations are only possible by a combined effort in advanced cloud computing, cutting-edge materials science, and industrial design. Over our five years of existence, we’ve consistently pushed the boundaries of additive manufacturing—3D printing with new materials, developing novel platforms, and constantly iterating on our technology and processes. Our vision is to increase manufacturing system efficiency through better and faster ways of making functional prototypes, tools and fixtures, and end use parts—at scale. What's the result? An end-to-end 3D printing system that rivals traditional manufacturing processes, both in speed and cost, and expands the applications for additive manufacturing with purpose-built industrial technologies and a wide range of manufacturing-ready materials. 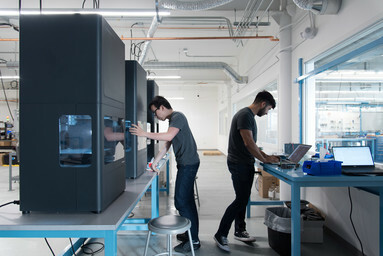 Markforged is a manufacturer of industrial 3D printers, print systems, and software, as well as an innovator in the technologies and materials that continue to define this emerging industry. Markforged investors include leading venture capital firms and industry leaders in technology, automation, and automotive. We empower innovators so that they can change the world. Customers all over the world rely on Markforged technology to improve manufacturing processes. Total capital raised to date, following a Series D round of $82M led by Summit Partners. The number of parts that have been 3D printed on Markforged printers to date. The world’s leading businesses are using Markforged technology to bring their products to market faster than ever before. Engineering the best team since 2013. 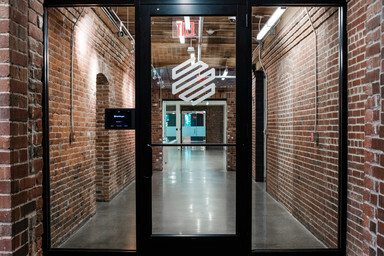 From humble beginnings in a garage to employees across the globe, Markforged has collected engineers, scientists, problem-solvers, and creators committed to changing the way the world makes things. Greg is an aerospace engineer and three-time entrepreneur with a B.S. and M.S. in Aeronautics and Astronautics from MIT. 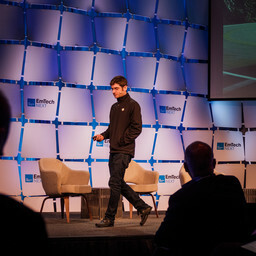 Understanding the challenges of manufacturing composites, he founded Markforged in 2013 to introduce the world's first continuous fiber 3D printing process. David is a software engineer with a passion for 3D printing and robotics. He received his B.S. in Electrical Engineering and Computer Science from MIT. 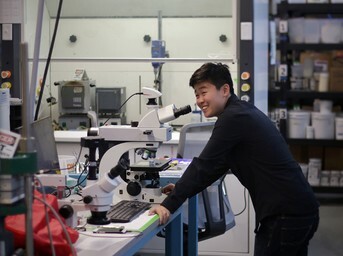 He is most excited about the future of 3D printing with advanced materials, self-driving cars, and human-computer interfaces. 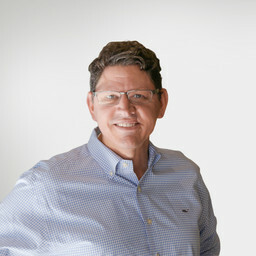 Brian brings over 20 years of experience leading engineering organizations during hypergrowth. 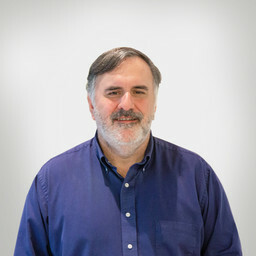 Brian has been a part of several successful Boston startups including EqualLogic (acquired by Dell in 2007) and Simplivity (acquired by HPE in 2017), and was also an early investor in Markforged. 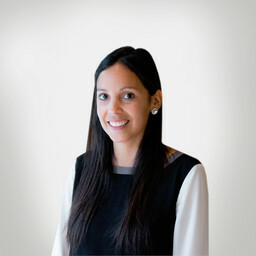 Emma is responsible for delivering a best-in-class employee experience, and creating an environment where employees can achieve the career goals they set for themselves. 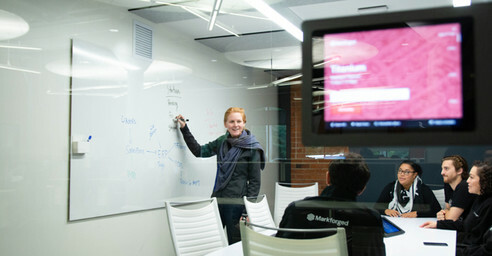 Prior to Markforged, Emma managed recruitment and human resources at MassCEC. Darcey has spent 15 years leading sales and operations teams across several companies focused in finance and tech. 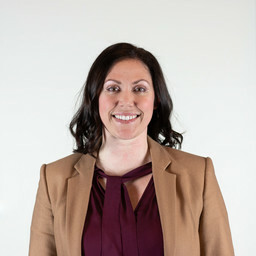 Prior to joining Markforged, Darcey was the global VP of sales and customer success for enterprise search company Swiftype. Jon leads the direction of the Markforged product roadmap and development. Jon is passionate about attention to detail, deep focus on customer experience, and—most of all—printing strong parts. 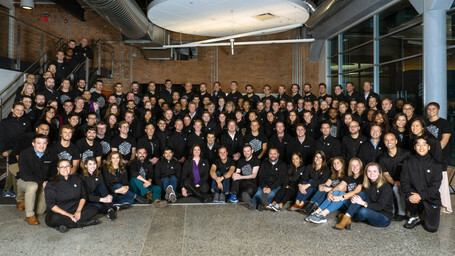 Most recently, Jon spent over eight years managing product at Sonos. 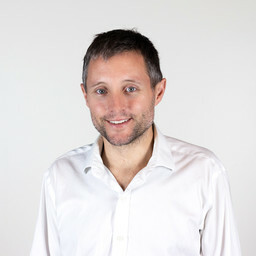 Kevin manages the company’s finances, corporate development and investor relations activities. 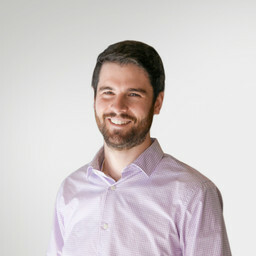 Kevin joined Markforged in 2018 from Brightcove, where he was named CFO of the year by the Boston Business Journal. 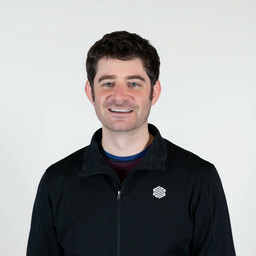 Matt joined Markforged in December of 2014 and has scaled operations to support the company's rapid growth. 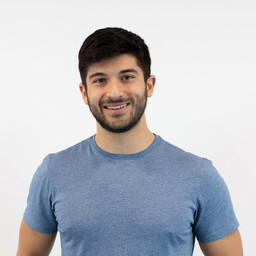 Prior to Markforged, Matt spent over four years at Newell Rubbermaid where he worked on both management development and global sourcing. Leadership at the forefront of manufacturing. Markforged ranked #10 with a three-year growth rate of 12,687% between 2014 and 2017, and was the sole hardware company to be listed in the top ten. The Markforged Metal X was named a finalist for the Robotics and Hardware category of the 2019 SXSW Interactive Innovation Awards. Thriving in the heart of engineering innovation. 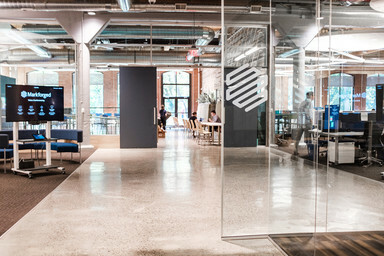 As a company with global reach, Markforged is proud to be headquartered in the city of Watertown, MA, just outside of Boston, minutes away from some of the best engineering institutions in the world. 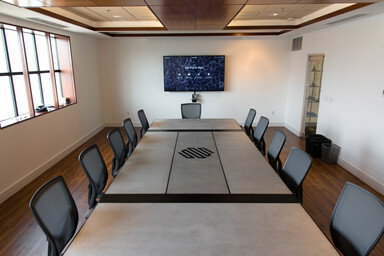 Our newly converted office provides spacious accommodations for hundreds of employees, numerous conference rooms, a huge kitchen, and a beautiful lawn area next to the Charles River. 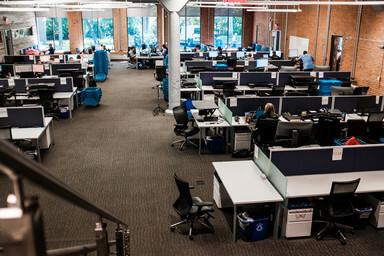 Located near the booming Arsenal yards area, our 85 School Street office houses our Materials, Engineering, Software, Product, and Operations teams. 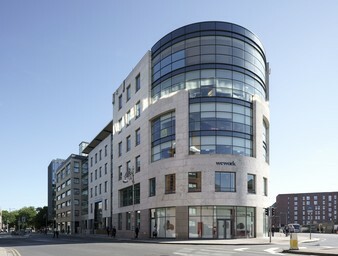 Our new office in Dublin, Ireland, will serve as our European headquarters, housing employees across all job functions, and bringing us closer to our customers that are spread across Europe. 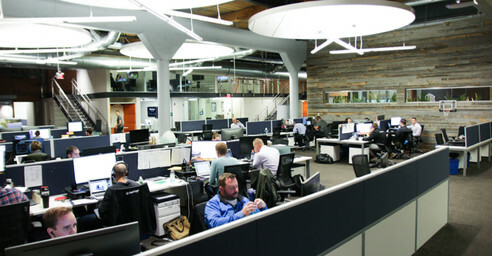 Markforged employs specialists throughout the United States, Europe, Asia, and Australia to better serve our customers. Contact us for information on the closest reseller near you. Transform manufacturing with the best team in the industry. We’re hiring all over the world, looking for passionate innovators who can help us take Markforged to the next level. We want all our employees to live healthier and longer lives. In addition to comprehensive health and dental benefits, we offer 12 weeks of parental leave, as well as access to an on-site gym. We believe that quality time outside the office is vital to our employees’ satisfaction at work. That’s why we offer a “take what you need” vacation policy, encouraging team members to take time off so they can come back refreshed. 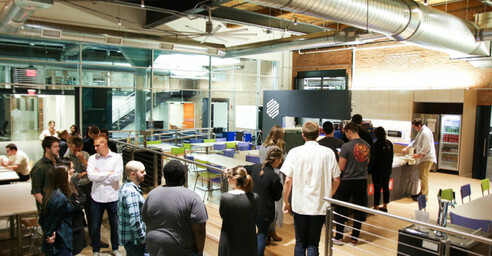 We host company outings throughout the year and regular happy hours. 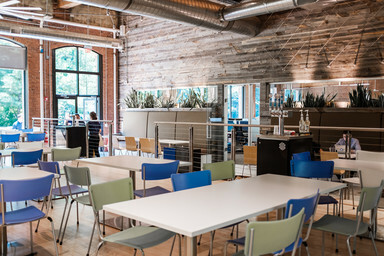 Our offices feature fully stocked kitchens with snacks and unlimited cold brew, as well as catered lunches every Tuesday. Find out more about becoming an official Markforged distributor. Recent articles about the company, press-kit, and press contact. Meet the team and see Markforged products in person.